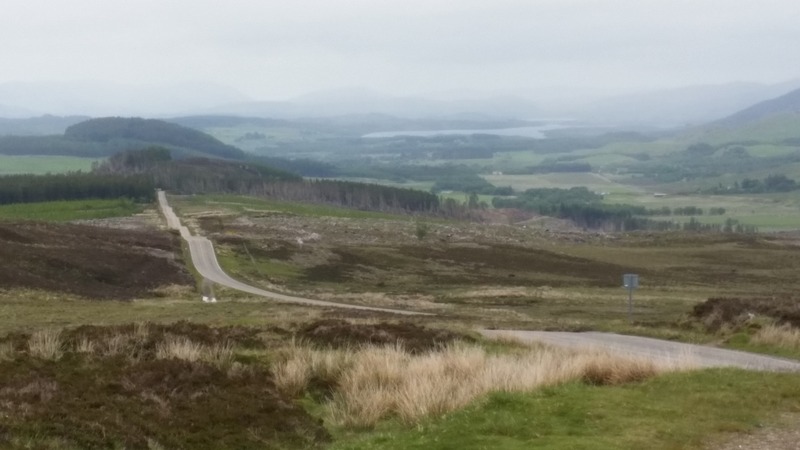 Elizabeth Gaskell was celebrated on Day 17 of the cycle ride, Monday, 22nd June 2015, Fort William to Inverness. This is General Wade’s military road near Loch Ness. Splendid cycling. Elizabeth Gaskell was a novelist and social reformer. Much more can be read about her on wikipedia.